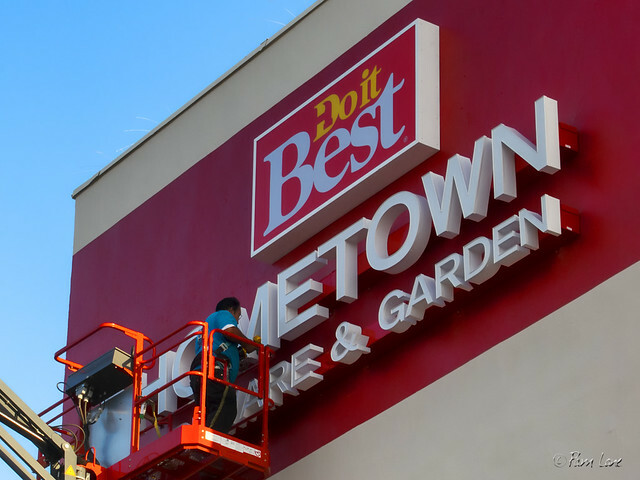 Some of the All American executives are opening this new store with a new name (Hometown Hardware and Garden), a new location (in the old Von's grocery store that has been vacant for a couple of years), and hopefully with the great service we all knew and loved. So far, there's just a sign. But I think it's a good sign. 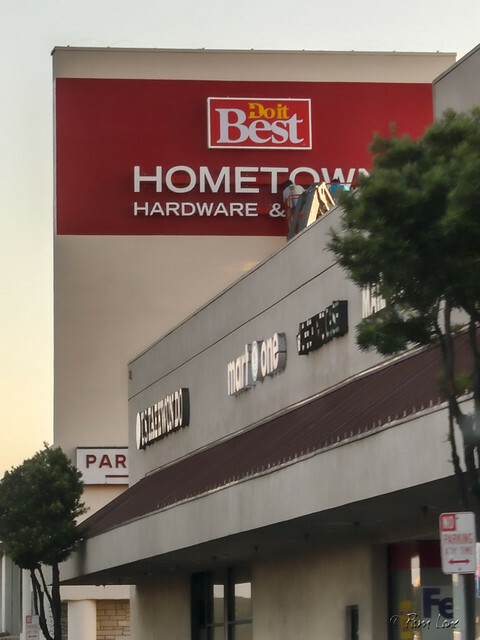 Really looking forward to having a smaller neighborhood hardware store. I wish them great success.